How To Increase Facebook Page Likes without spending money. 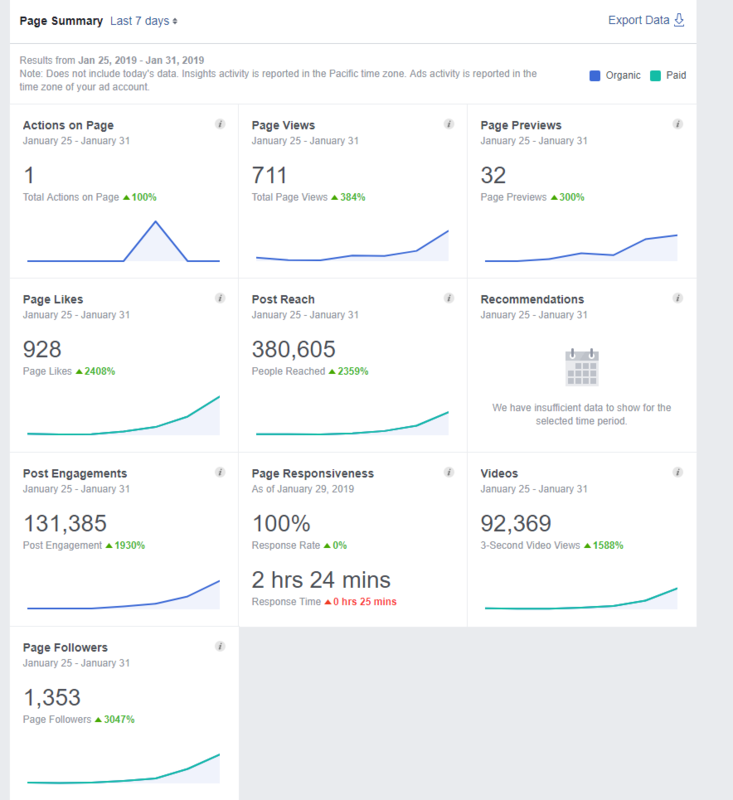 Today's post will be on how to get Free Facebook Page Likes, there is no cheat sheet but rather simple steps you can take to achieve the same results we did on a client's business page that had already adopt the idea of always paying for Facebook advertising to get their page such metrics attained in the image below. With over 40 million small businesses running a company's page on the social media giant platform, there is a need to seek all things organic, and to attain this your post needs to be viral worthy. Having a viral content is not easy, but if you do attain this with a post per day, your business page is bound to reach its heights of success which translates to business to these companies. Apart from the obvious reasons as to why you need to integrate organic reach to your Facebook marketing campaign, it simply offers the viral marketing effect and allows you to pay less in future Facebook adverts. 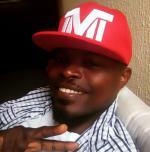 Please note; the above Facebook metrics were achieved within seven days of handling the business page without spending money on any Facebook advertisements after we took charge of the client's page we were able to overturn and envisage the right techniques to adopt, how we did this is explained below. Techniques on How to Get Free Facebook Page Likes. Top 6 easy steps use to grow Facebook Page Likes Organically. This might sound off fetch, but to be sincere nobody enjoys doing or watching the same thing over and over again. As a social media manager, you need to understand that a good balance mixture of content on your page will definitely attract attention from your audiences. And posting a different type of post content also helps you to determine the kind of content your audience really enjoy. Now from the image below we had to create all sort of post on the page walls all ranging from shared contents from others (both individual profiles and Pages alike) to a common text post. And within a week we were able to deduce that Video content seems to be the most reached content on the page, having this important information allowed us to post more of video contents than the underperforming post types and the results were an extra phenomenon. Merely looking at the image above you can easily see how the average reach of the video content dwarfs the other type of post created, this is because we were able to get the right video content that was able to spark enough viral marketing effect for the page. When sharing other page or profile contents on your page wall, make sure that the post itself has already grown some engagement in terms of views, likes, comments, and shares, as Facebook does tend to show more of an already performing post than a new one to your page audience. The downside to this technique is that you might end up losing more likes than getting them for your page if you make it a habit to always share other people's post on your wall, you are sending a bad signal to your audience and they will no longer see you as an authoritative or original author of your post. 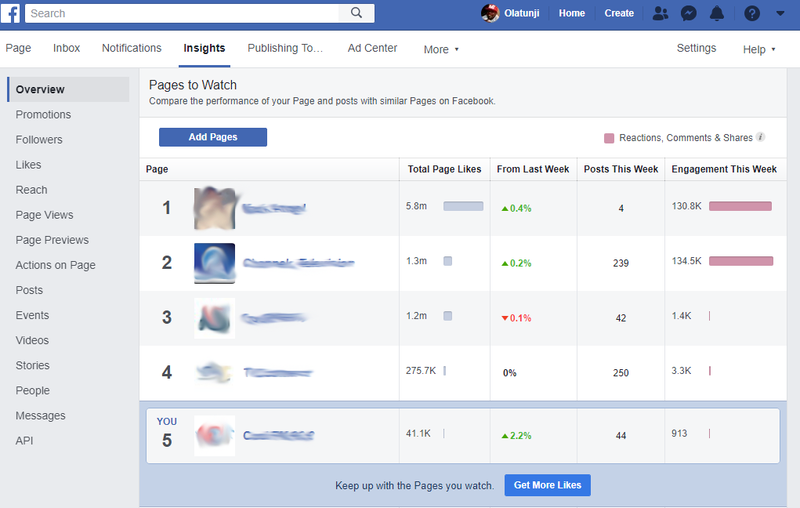 You need to always check your Facebook PAGE Post Type from Insight tab in the page admin section to know how your content types are performing against your total audience received for each post type. Basically, it takes more than just creating or sharing good content and leaving it there on your wall to stale, there are other actions you need to take to get your post seen by your audience. Have you noticed that most Facebook business pages out there that have over a million or under thousands even hundreds of likes don't get up to 10% of their post seen by their fans? Meaning you will have to do more than just publish a post on Facebook and expect your Fans to see it, this issue has been since 2014 with the decline of post organic reach in contrast to their page likes, the explanation given then by Brian Boland, ex-Facebook VP of advertising technology who stated that "Facebook was managing more ad content than usual, and news feed space is becoming more competitive" this sentence is simply illustrating the idea of how most profiles account see post on their news feed, they only see post that they post on their profile walls or see others on their profile wall if they are tagged on the post. 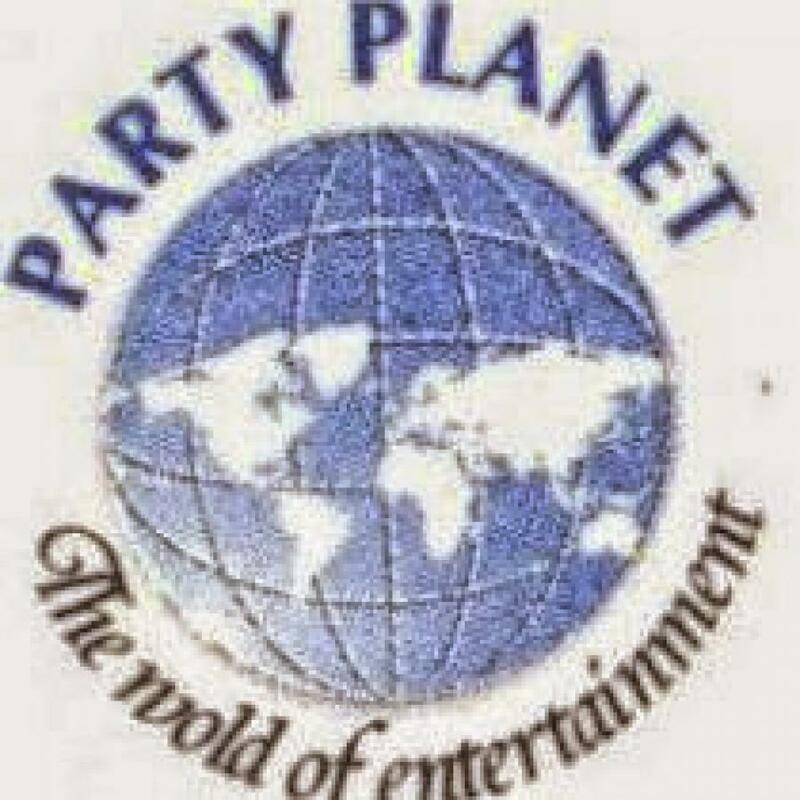 So for you to get your post not getting stale up parking dust on your business wall, you need to focus on engaging with it, ie sharing it to groups that are aligned to your page contents, to your wall and tag a friend to share it with and the next thing you also do is to give the post itself a like as well. Another thing to get the ball rolling is to pitch in a call to action in your post, by using selective words to get your message across, Facebook now has an engine that detects call to actions like share, like, comment etc in a post to penalize them by reducing the number of audiences to such post, so rather than say share in your post you can use another word like spread this information to the next person online. Instead of using Play the video you can begin your post with watch etc. From our first-hand experience, a post with a call to action "C-T-A" will always outperform an ordinary post. 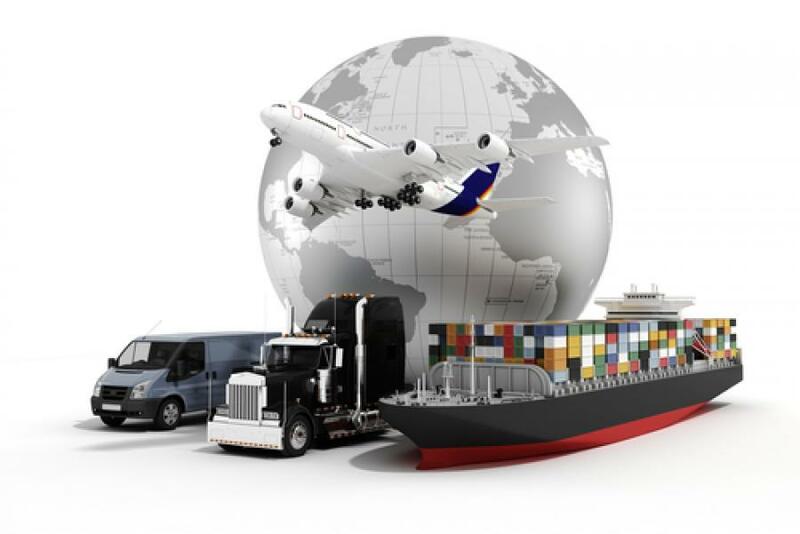 We can state that it is of best interest to provide a call to action on your post and also to make sure that this call to action is paraphrased with hidden meaning but simple to understand to your Facebook audience. 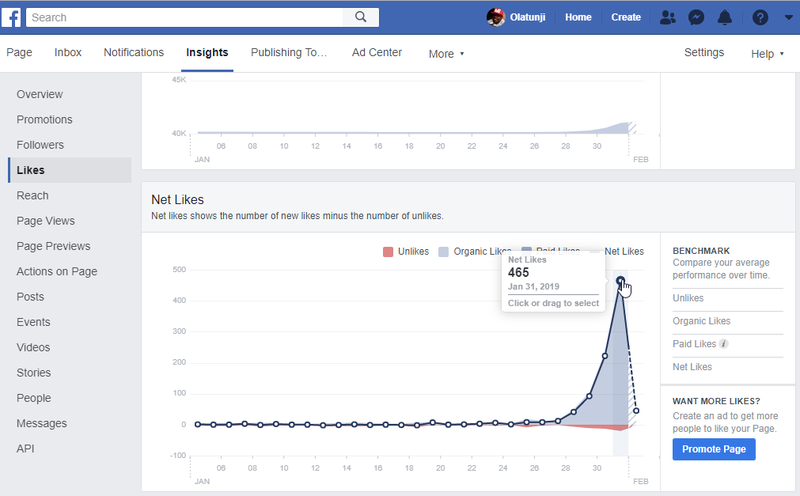 Facebook has made things a bit easy for social media managers to actually study some easy to follow metrics to improve their content post on their respective Facebook pages. One of this tool is the Post time which shows you a graph of how frequent your audiences are online and the average reach your post attains within a period of 7 days. Facebook posting time frame vs audience online with respect to days. From the image above it is quite obvious that our page audience hits a peak at 9pm for a Facebook Page that has only 40,000 Likes and Followers, meaning we were able to surpass 10% of the audience reach for that page in a day versus the zero audiences reach it had before from there several post. With this Facebook marketing tool, we can simply understand how often to post in respect to the type of content to post, having in mind that it takes at least 1 hour for a post to start reaching organic potentials and a week to stop showing up on Feeds automatically unless such post gets viral naturally. And to attain such epitome you will need this time posting guideline and target a sequential posting manner, eg you can have up to 4 or 7 posts a day with a consistent time lap of 2 to 3 hours, which ensures your post gets minimum reach before Facebook picks up your next post to show on your audience news feed....Facebook cannot show all the post from all the Page likes an individual has liked, so they use some sort of algorithm to rank when to show a page post, and organic reach is one of them coupled with the post engagement. 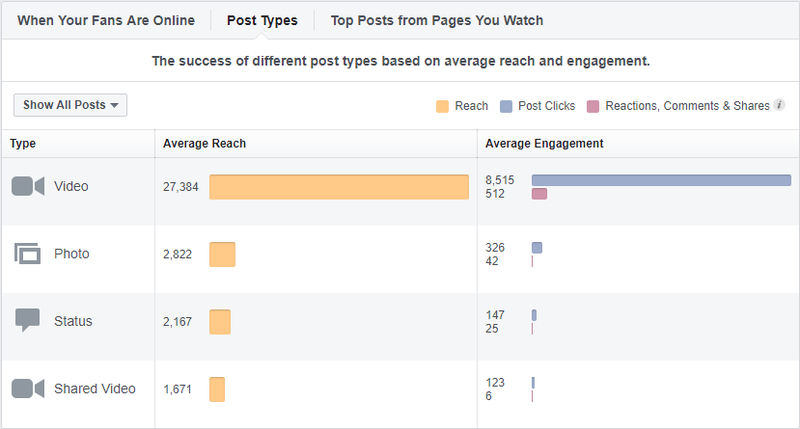 If a post is doing well over a span period of 3 hours, automatically it gets shown to more audience that liked the page for more reach and engagement versus other pages the same user must have liked and are underperforming. To aid you always post on time and consistently, the Facebook team has created a publishing tool which is used to schedule a post, so you can simply create a post based on your audience activities discussed above and schedule such post (shared post cannot be scheduled). We noticed a change in our audience reach more like a diversification when we started incorporating hashtag of single words like #information, #News #sports #celebrity etc which made our post visibility to target outside our fan base. This is good as it allows our page to get new views from searches related to hashtags and also it helps to generate new post engagements and page likes. Another thing we did was to make sure we include a minimum of 2 or more related hashtags before our content like headlines and placing the content below them. It really does not get any simpler than this to get your post organic reach on Facebook, but make sure that your post correlates with the hashtag you are placing or else you might not get better results yourself in terms of engagements. 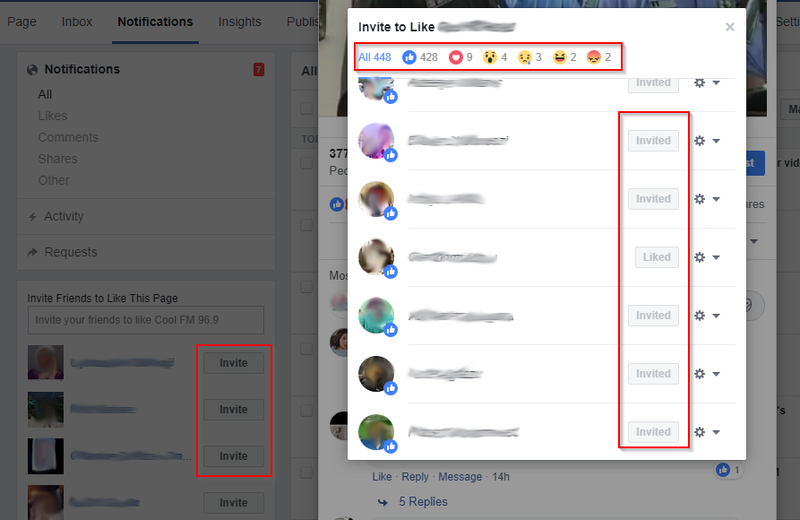 The Invite button is a Free tool one can use to firstly invite friends to a Facebook page which gives little results, but the one with this best result has always been from an engaging post. When your post starts to get viral the second best merit of this is that you can start to harvest likes by simply using an invite button. You do this by clicking on your post with good engagement and click on the engagement count, this will display something similar to the image above, all you need do is to invite those that are not yet liked your page. Post with higher shares always tend to have better numbers of new potential likes and are more susceptible to going viral, the turndown rates from an engaging post invite compared to a simple profile page invite is very low, make sure you always check your notification for new engagement on your post and start to check them for harvesting. Apart from measuring your analytics and metrics, it is better to check and compare your results in terms of overall performance against your competitors with similar page profiles, this enables you to understand what they are doing right or wrong. In our case, we concluded that the number of post reach is not in proportion with the amount of post and definitely does not mean posting less either to get your page active. With this tool, you can spy on your competitor's page to copycat contents that are engaging make sure it is not a habit. 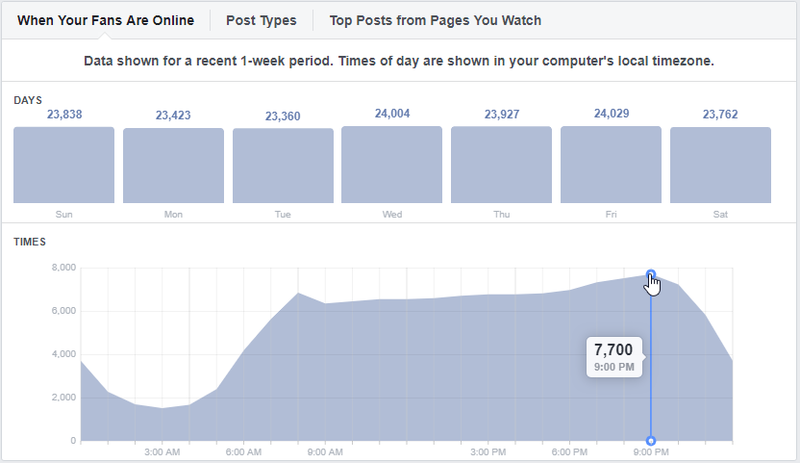 From the image above we actually outperformed some pages with thousands of Page Likes and more post in a week. Besides if your Facebook Page is getting such remarkable performance boost it becomes a subsequent refer page to other audiences that set to like pages with a similar framework with your page. Following this 6 steps to improve our clients FACEBOOK PAGE LIKES for free we were able to attain over 400 likes per day and can definitely reach a 1000 likes per day under a gradual process. Overall we reduce the number of dislikes on the page with these techniques above. You too can copy these simple steps to increase your Facebook Likes for free, what we have done so far within a week to boost our client's page likes, engagement, and views without spending money would have cost them over $200 in contrast to the cost spent on another Facebook page...with the end of such paid advertisement there will be no organic like of the page, meaning as soon as the page stops paying for advert, their Page Likes ends. The exponential effect and merit of sorting out a social manager than paying Facebook ads are now glaring to the eye as one offers a lasting result than the other.